You came to me at the perfect time. I was feeling a creative rush and I needed a sweet easygoing baby to help me out. 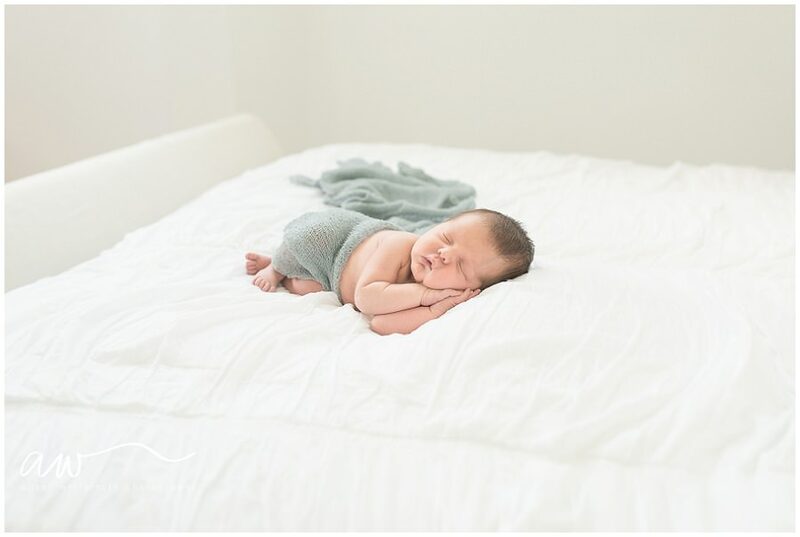 Then you walked through my South Tampa studio and you were the quietest, sleepiest, most snuggly newborn baby I had ever met! I think you might have given a little squawk once and didn’t open your eyes at all and you gave me plenty of time to contemplate you and how lovely fresh life is. When I photograph a baby, many times I think about how they will look when they get older, what their personality will be. This little person has his whole life in front of him, he can do whatever he wants, be who he wants to be and I just love that I am here to meet him when he is brand new. I hope you enjoy this session as much as I did. If you would like me to tell your story with photographs, email me at info@alisonwinterroth.com. Beautiful images! Found this post through CMPro. So light & gorgeous. Gorgeous images! Love the story you told here – what a beautiful family. 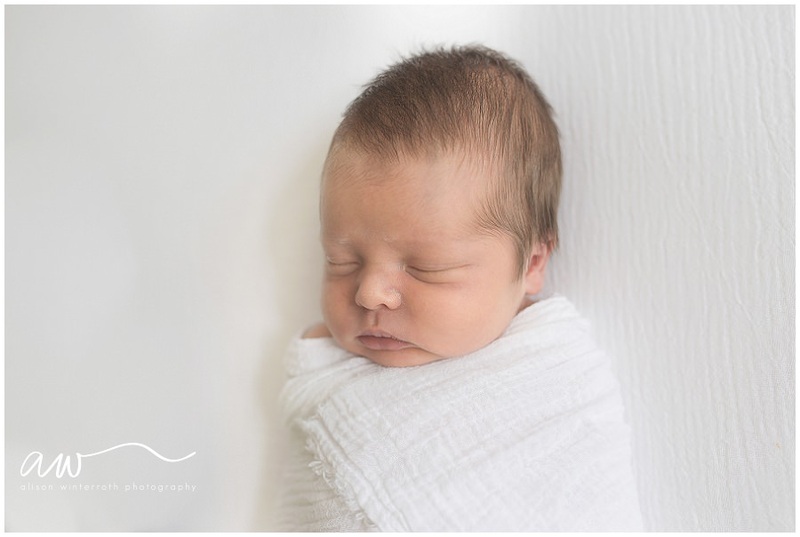 Gorgeous newborn photos! So sweet. Beautiful work! I love the simplicity. Thank you so much Biera! 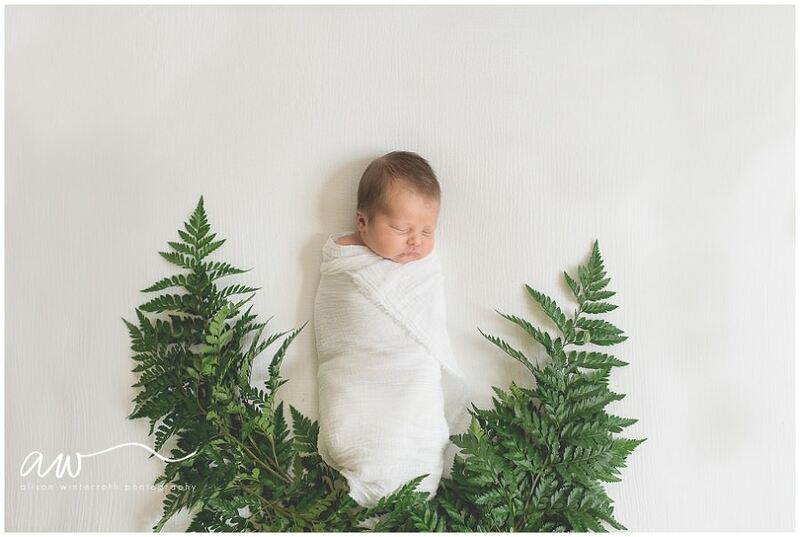 I have been so happy with the simple beauty of babies. 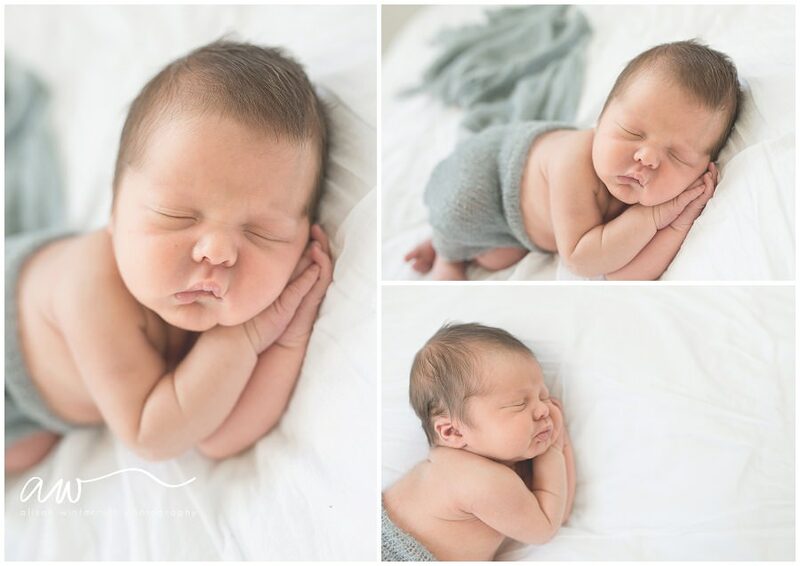 These just melt my heart <3 Gorgeous photos! I love all of them! Thank you so, so much Chavi! Babies are just so gorgeous! He’s so smooshy! These are perfect! Oh those cheeks! 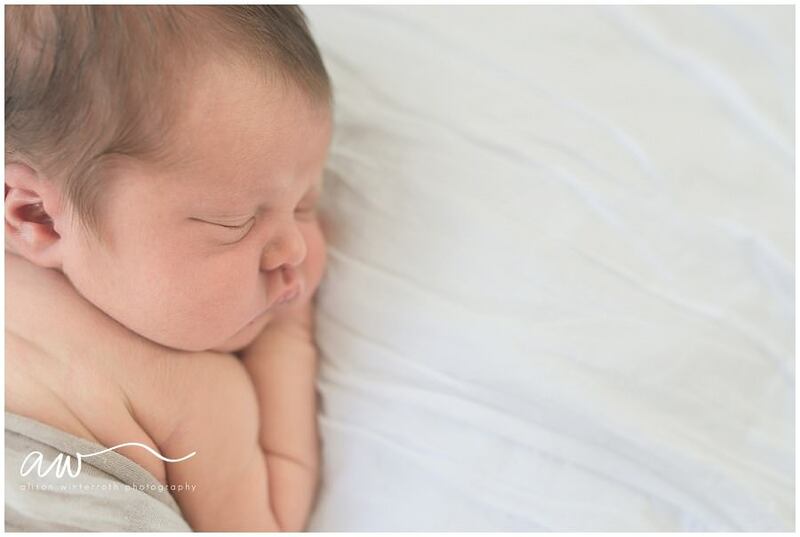 Sweet, beautiful images of this stage of infancy!